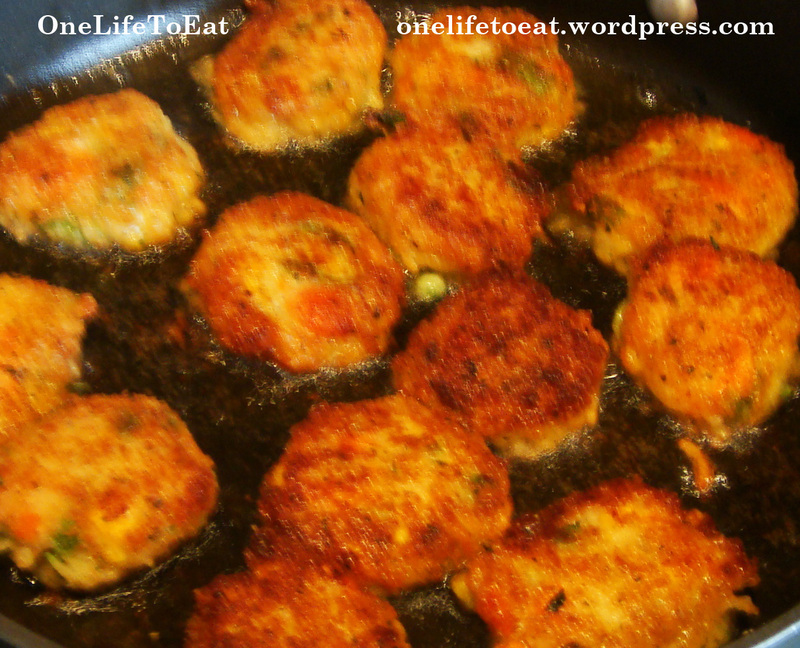 Growing up in India, cutlets and patties (also known as pattice), both vegetarian & non-vegetarian (not to forget, the samosa ) were made often when we had guests over for a party. Patties and cutlets formed an important part of the thaal style of eating meals. 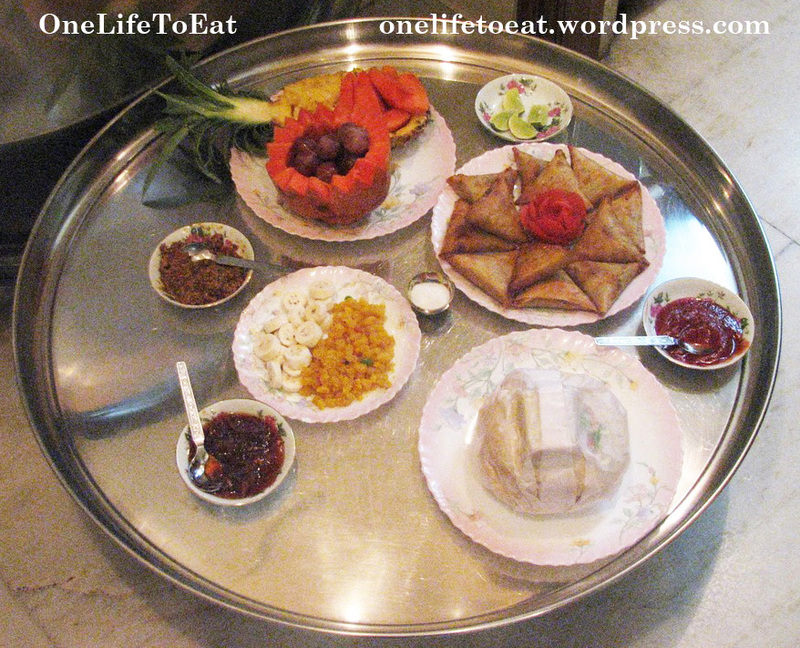 In my sub-culture, during special occasions, food is served from a large stainless steel elevated circular plate, known as a thaal, around which 7-8 people sit together and enjoy a truly exotic meal. Exotic because the meal can go upto 10 courses for very special occasions, with a specific order to serving the dishes. Savory & sweet dishes are alternated and all the courses usually end with a serving of assorted fruits and nuts. You have to experience this style of enjoying Indian food yourself, to truly appreciate and understand what the thaal style of eating is all about. Writing about my sub-culture and its traditional food and recipes is another blog post altogether, so I’m going to leave you with this much, just to give you some background into my recipe for Veggie patties. 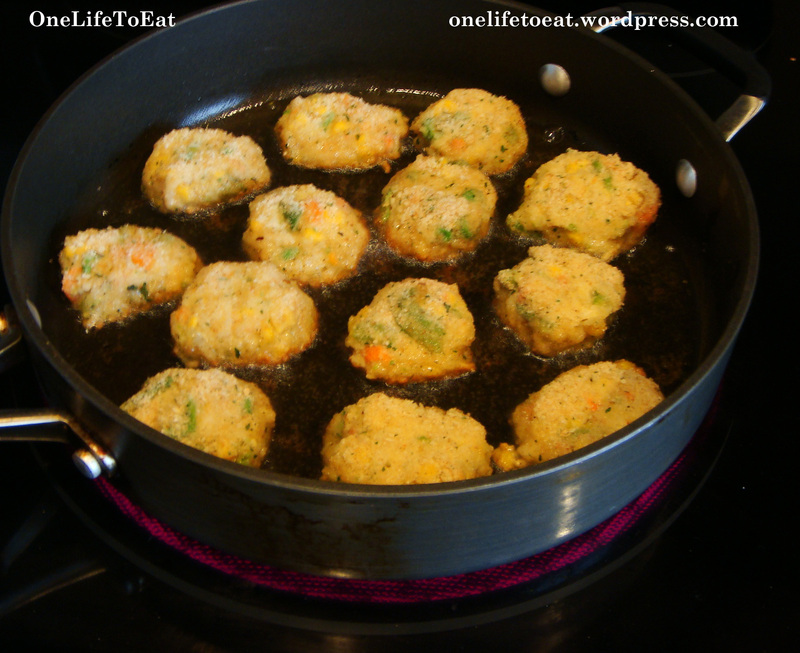 This recipe for Vegetable Patties serves 5-6 adults as an appetizer. Extra Tip: To make these Patties non-vegetarian, you can add some shredded chicken or about a cup of dry and cooked, mince beef or lamb. yum! those look and sound great! u shud open a restaurant. where u get indian food served in thaal. 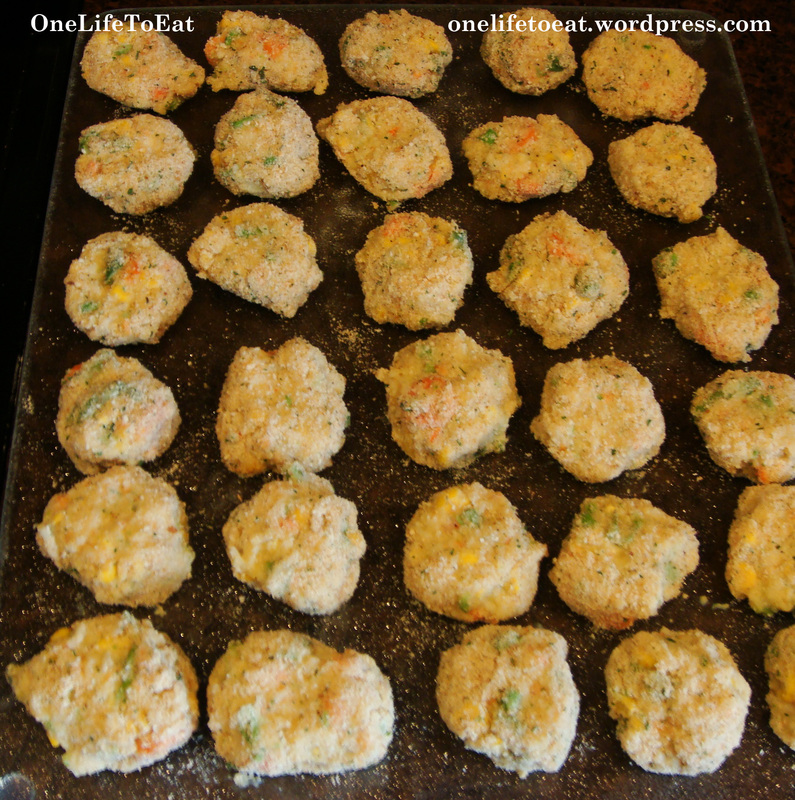 Very yum looking patties! I just found your blog! I’m excited because I LOVE Indian food, but don’t know much about it! Thanks for sharing. I look forward to checking in more often! Thanks for visiting Alison! I’m glad you enjoyed my blog. I have lots of more exciting recipes coming up so do check back! I encourage you to read my page on ‘Indian cooking basics’ to learn more about Indian cooking.